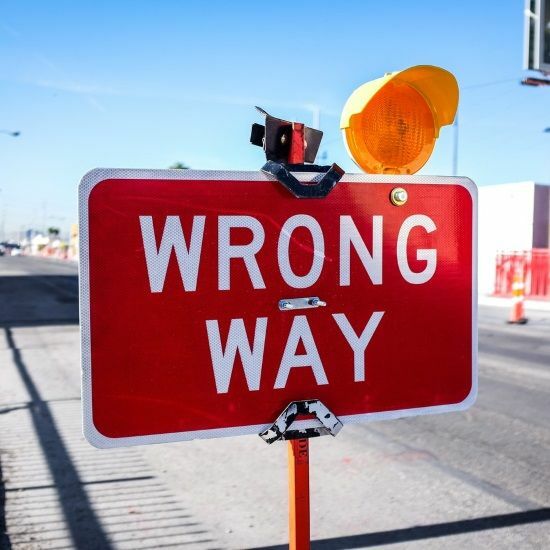 Working with many brands who sell on marketplaces either directly or through third parties, we’ve seen our fair share of Amazon strategy mistakes. New clients often ask us where other brands have commonly gone wrong when launching on Amazon, and what they can do to avoid those errors. There is clearly money to be made selling online this way, if you can get your Amazon strategy right. 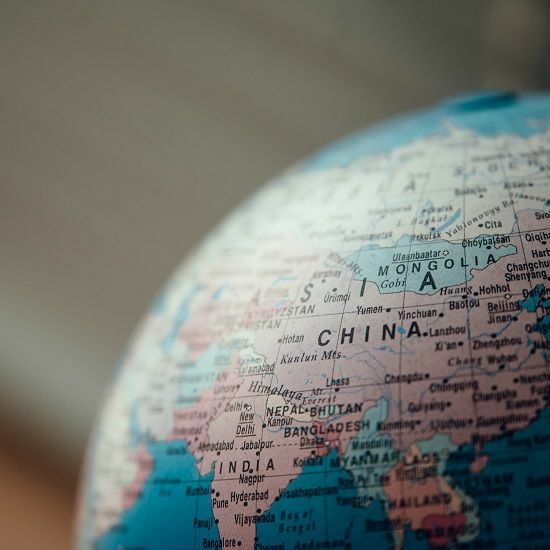 The marketplace’s global sales are projected to grow from $201 billion in 2018 to $356 billion in 2022, according to Statista, and it’s growing its share of online sales in many developed markets. Below are our top four areas where Amazon strategy mistakes occur. Unsurprisingly, this is the biggest moan and unsurprisingly, a complex business such as Amazon has a range of complex charges. It’s not just selling fees you need to consider. If you use Amazon’s fulfilment service FBA you will incur storage costs, despatch costs and penalties if you don’t adhere to Amazon’s rules. We’ve seen company’s profitability hit because they have underestimated these. Crucially, brands and resellers forget to account for the costs of the changes that will need to be made to their standard business operation in order to comply with Amazon policy. These costs are often associated with logistics and can be anything from altering your packaging, changing the manner of delivery / delivery partner and changing your pick /pack and labelling process. For a traditional grocer focused logistics machine, this is not easy and can come with significant cost. Related to the first point, brands often overestimate the ability of their existing logistics infrastructure to flex to meet the demands of the Fulfilment By Amazon programme. Unlike more traditional retailers or partners, Amazon doesn’t have an ordering schedule and, understandably, doesn’t hold many days of stock. Brands have small time windows to be able to deliver to Amazon’s distribution centres to keep this highly complex and well-oiled logistics machine moving. Brands with a large number of SKUs, used to working on bigger bulk orders, find that the frequency and size of the orders for Amazon is very different to a more traditional retailer. One of our clients has a single logistics person that handles all of the supermarkets in the UK, and another just for Amazon. From the marketing information that Amazon provides brands might assume that as soon as they list product on Amazon that orders flood in. This is definitely not the case. 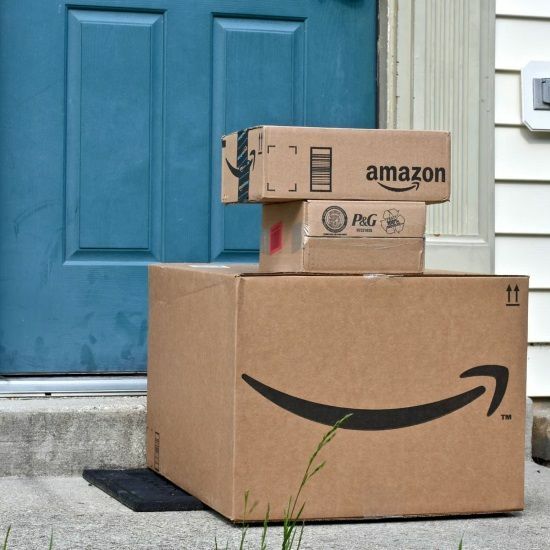 Because the Amazon algorithm dictates the ‘buy box’ winner based on reviews, price, sales history, customer service and a range of other factors, it is exceptionally difficult to win the buy box in the first three months of activity on Amazon. Manage expectations internally to ensure that this is understood before you launch. Marketing on Amazon functions in the same way as all digital marketing; to really deliver a strong return on investment you need to optimise and look for continuous improvement. Search terms will change, new competitors will launch and Amazon continues to evolve its advertising products. To keep ahead of the rest, you need to dedicate time to improving your product presentation and performance marketing on the site. From the logistics to the marketing, there are multiple aspects of your Amazon strategy that will require attention to avoid potentially costly mistakes. To succeed, you cannot just list a product and move on, managing stock occasionally.